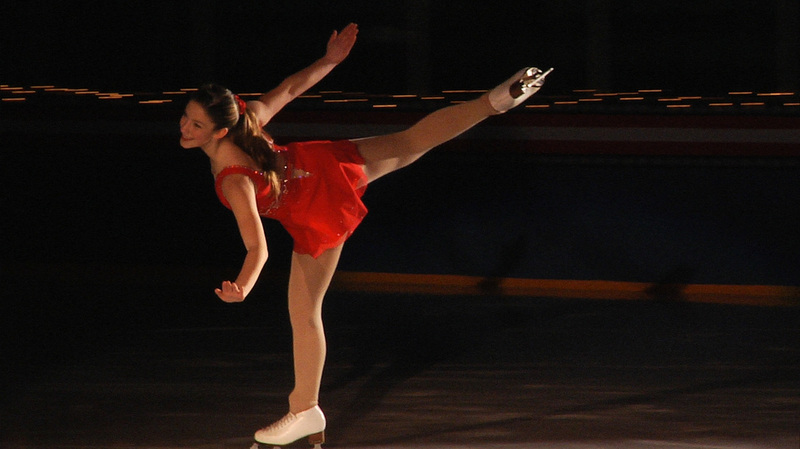 The Potsdam Figure Skating Club welcomed the skaters, Coaches, Officials and Parents to the 31st Annual Snowflake Invitational Skating Competition. With over 175 skaters from Canada and the US the competition was a huge success and congratulations to all who participated at the event. Special thanks to all the volunteers that helped make this competition so great! 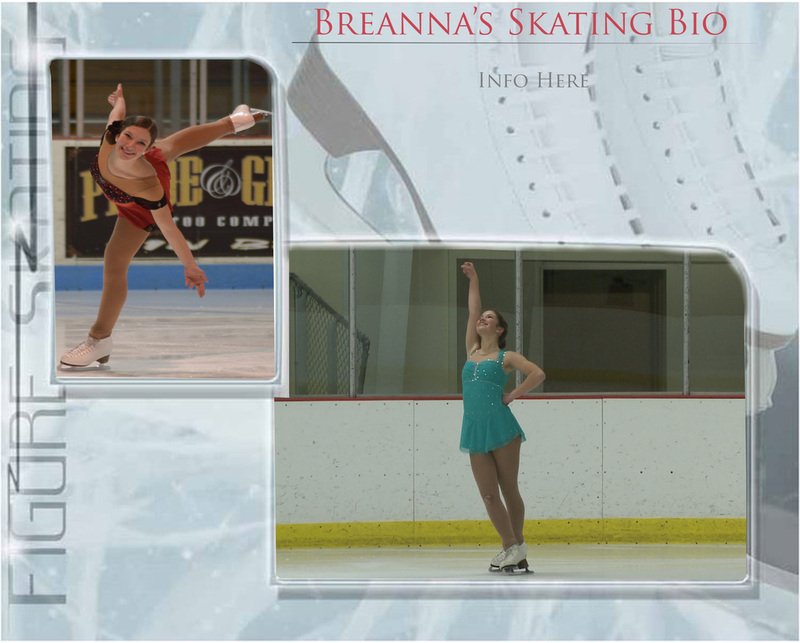 Everyone who attended enjoyed some wonderful performances by the skaters. Participating clubs were: Athans FSC,CPA Asticou, CPA Hawkesbury FSC, FSC of Watertown, Massena FSC, Prescott FSC, SC of Tupper Lake, Alexandria Bay FSC, Camillus FSC, CPA Canton de Clarence, CPA Les Lames d Argent de Laval, Kemptville SC, Norfolk Norwood FSC, Rideau SC, Spencerville SC, SC of Lake Placid, Clinton FSC, CPA Embrun/Embrun SC, CPA Pointe-Claire SC, Malone FSC, Potsdam FSC, SC of Central NY, St. Lawrence FSC. 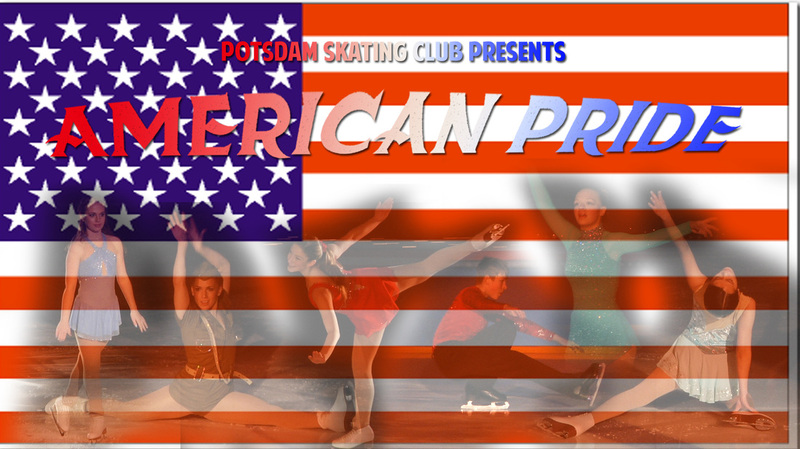 If you are interested in joining next year’s competition you can go to the Potsdam Figure Skating Club's Web site to find out more information. Group Number "Put Me In Coach"